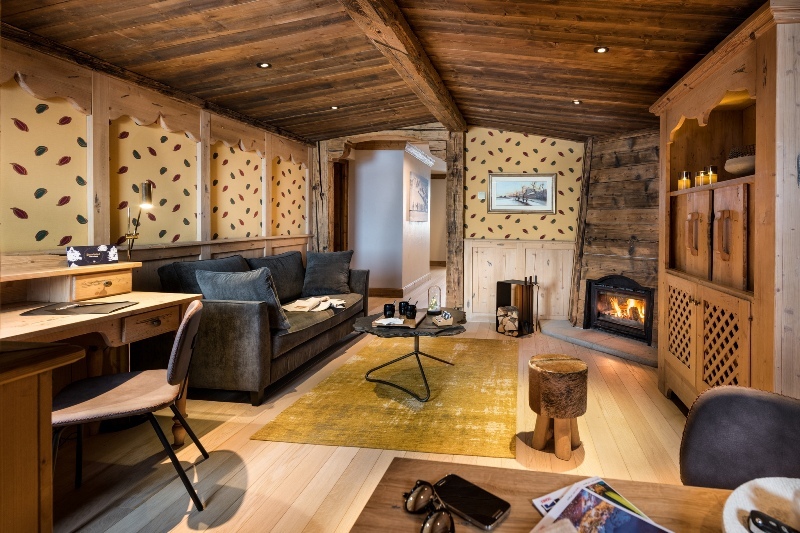 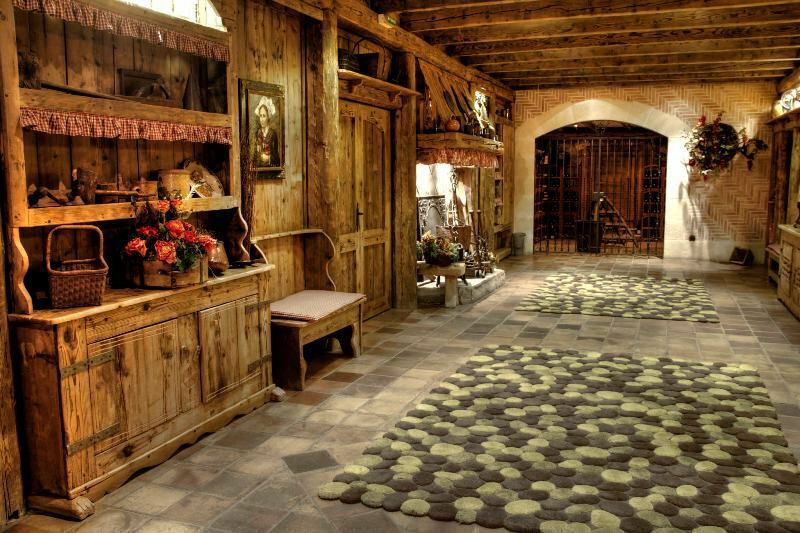 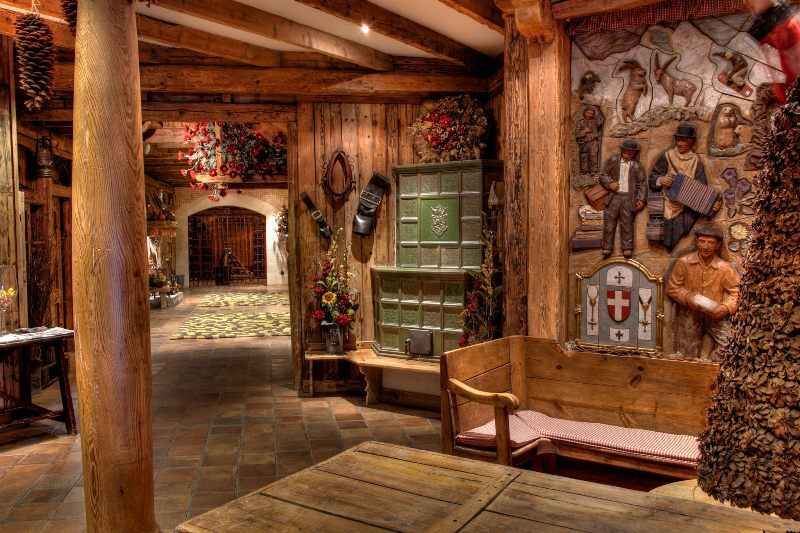 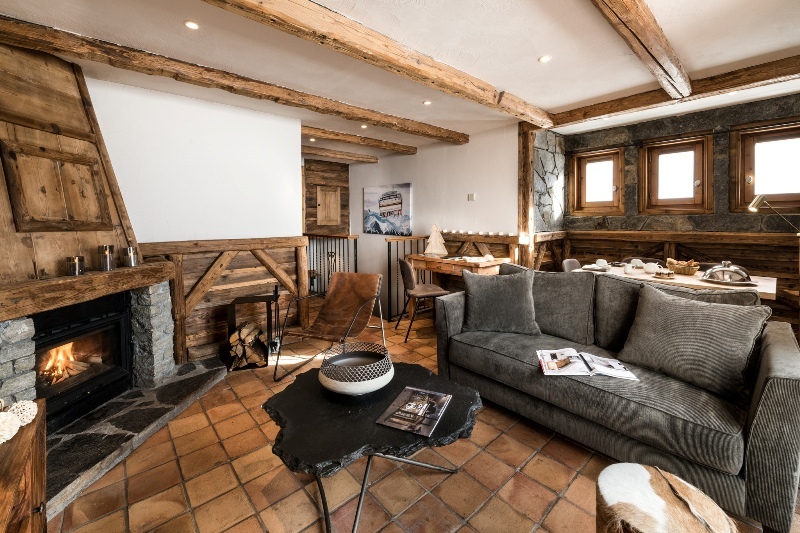 Les Suites du Montana is a separate collection of luxury suites in an exclusive location at the end of a cul-du-sac just above sister hotel Village Montana. 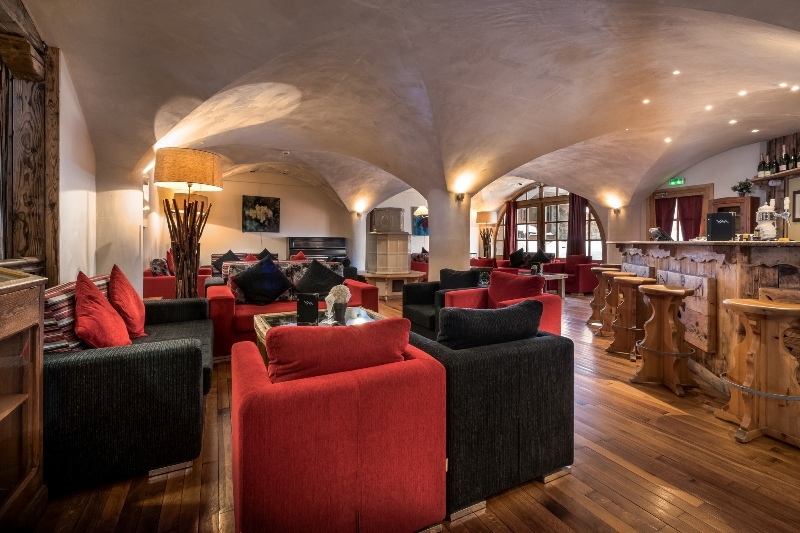 The hotel has its own pool and spa facilities, an excellent gourmet restaurant (with world class wine list) and is renowned for its highly personal service. 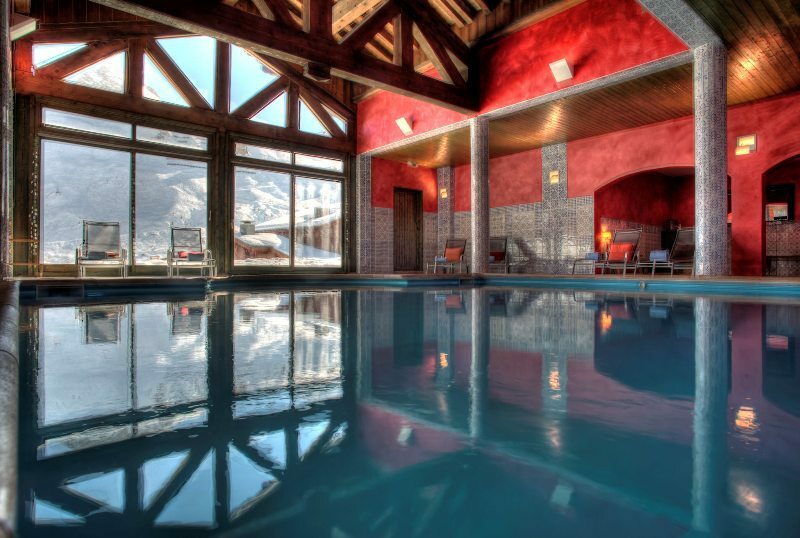 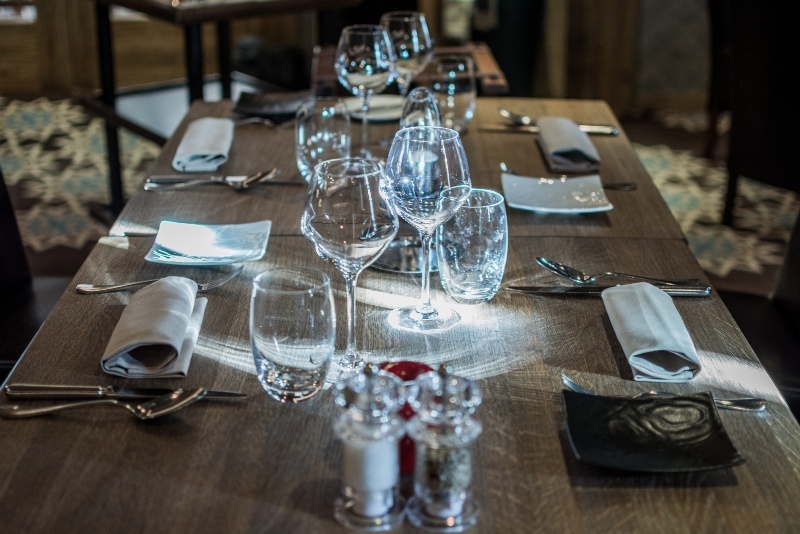 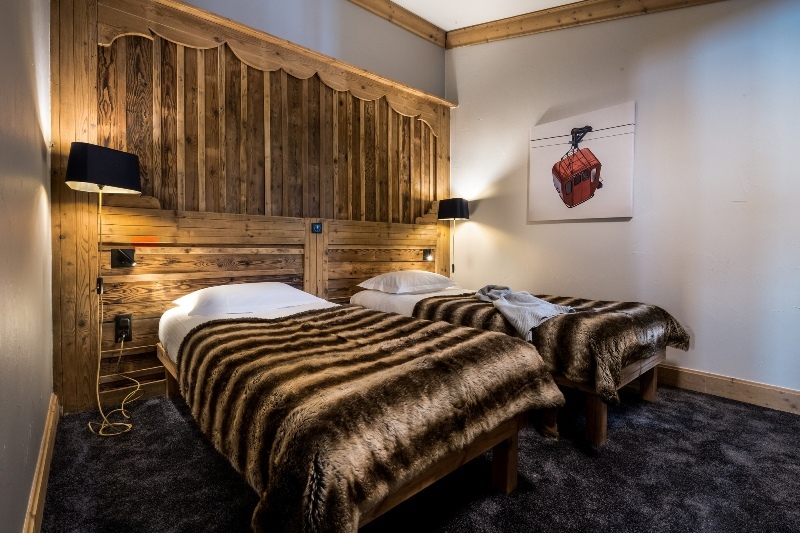 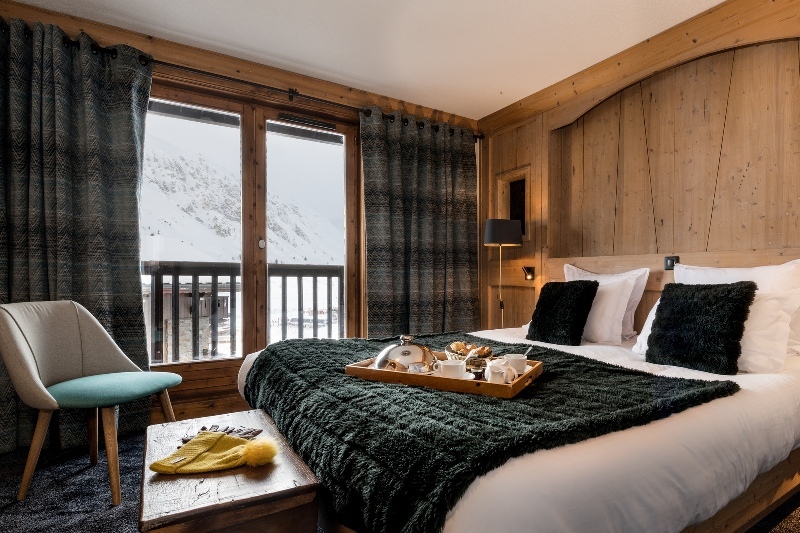 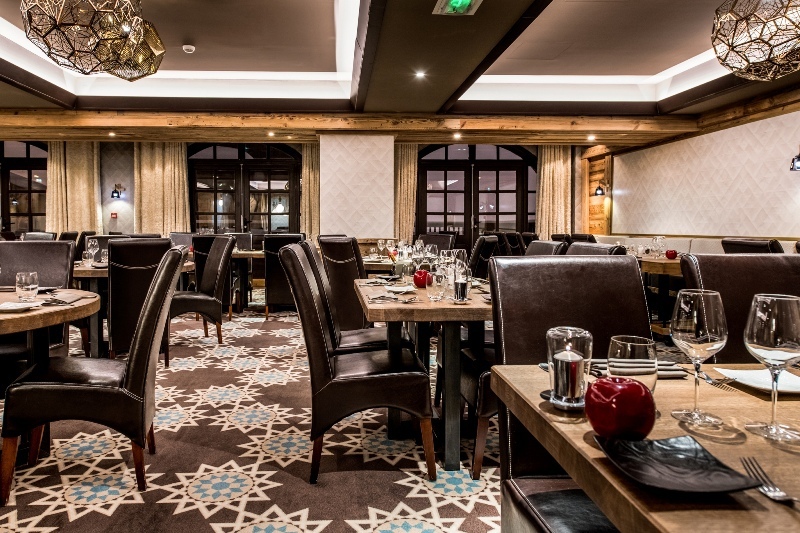 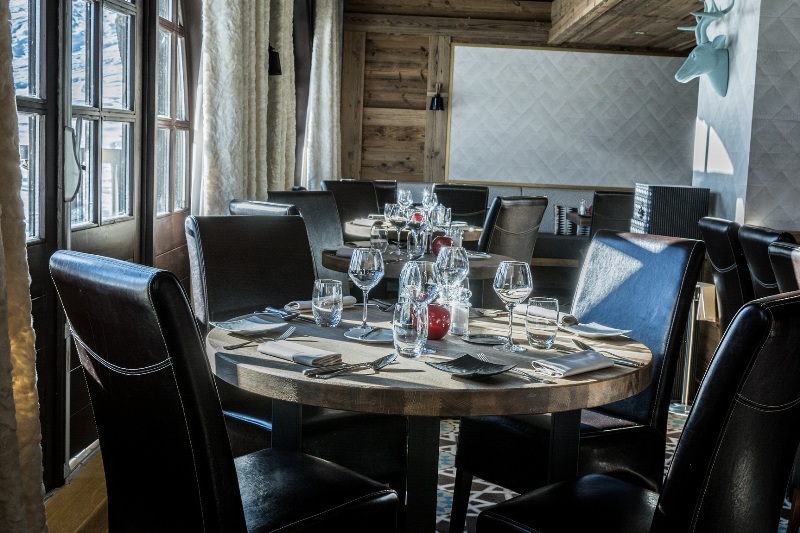 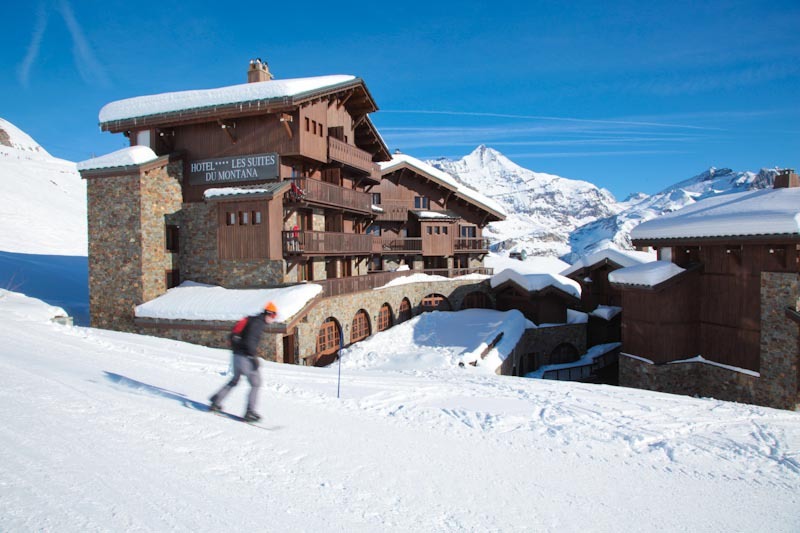 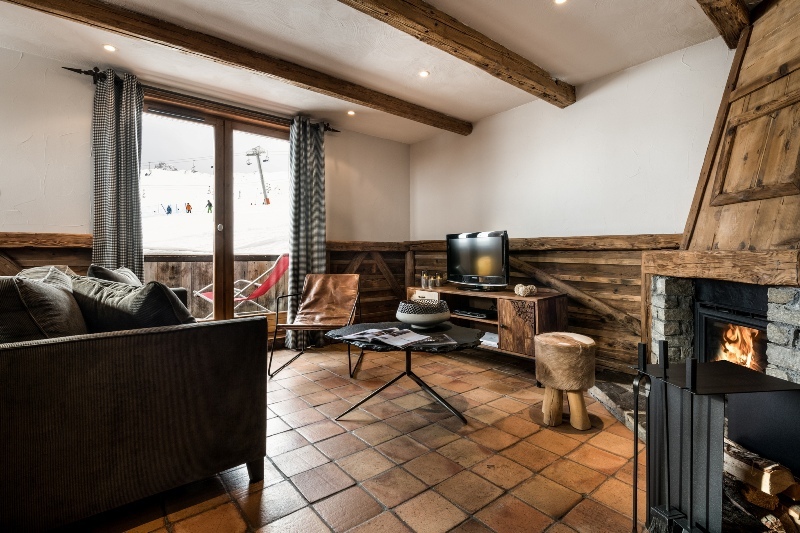 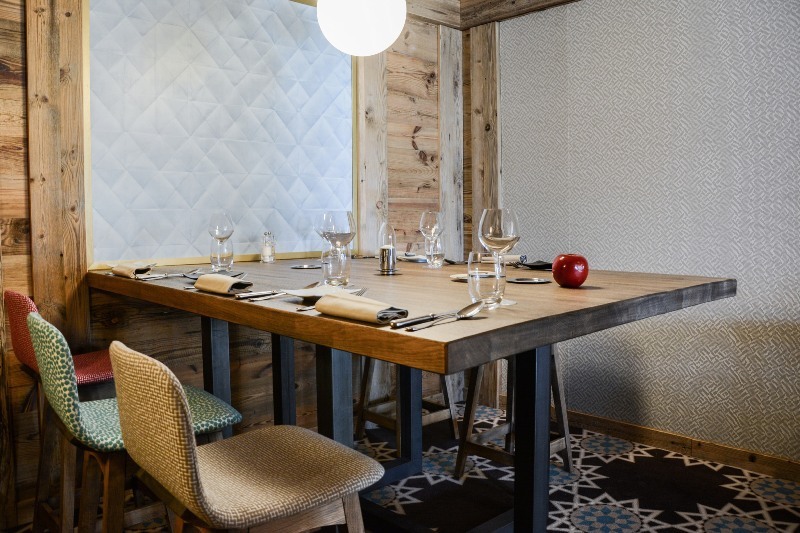 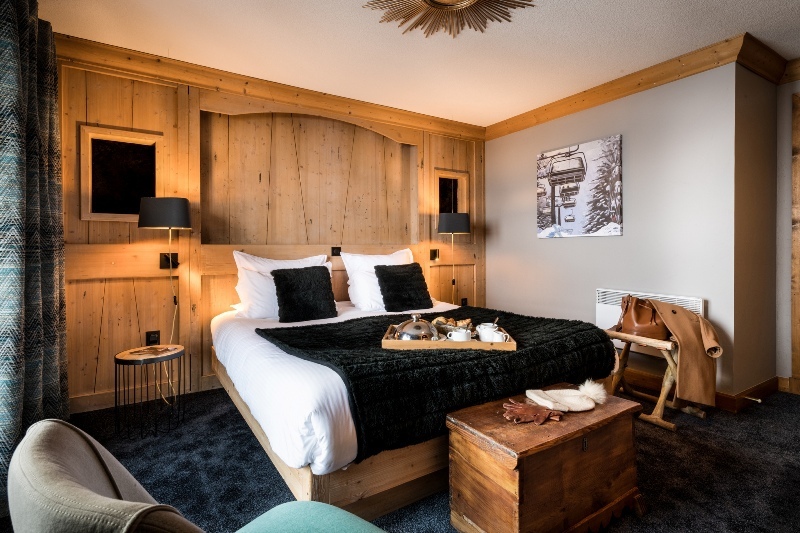 Les Suites du Montana is superbly located in a quiet part of Tignes le Lac, right on the piste and not far from the village centre.